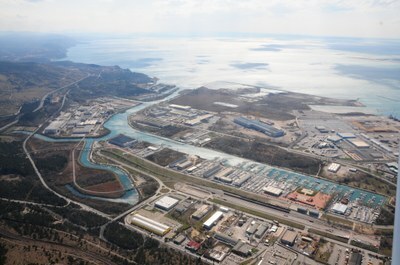 The port of Monfalcone is the most northern one in the Adriatic and the Mediterranean seas. Being located in the heart of Central Europe, the port is in a prime position for what concerns the commercial traffic with the countries of Central and Eastern Europe. The mechanization of port activities, the new infrastructures and the fortunate position of Portorosega, exposed to the to the large and sheltered basins of Panzano, have been the key success factors of the port. On the quays used for loading and unloading are handled multipurpose goods.